JANE DE LEON is a stunning Star Magic talent who gets her first big break in the movies as one of the five title-rolers in Regal Entertainment’s teen-oriented horror flick, “The Debutantes”, which will have its special premiere tonight at the new cinemas of Ayala Malls Vertis North. 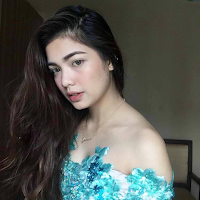 Her full name is Jane Florence de Leon and she was born on November 22, 1998 in San Pedro, Laguna. She started as a TV commercial and ramp model then Star Magic made her a member of the all female dance group called GirlTrends that was seen regularly in “Showtime”. 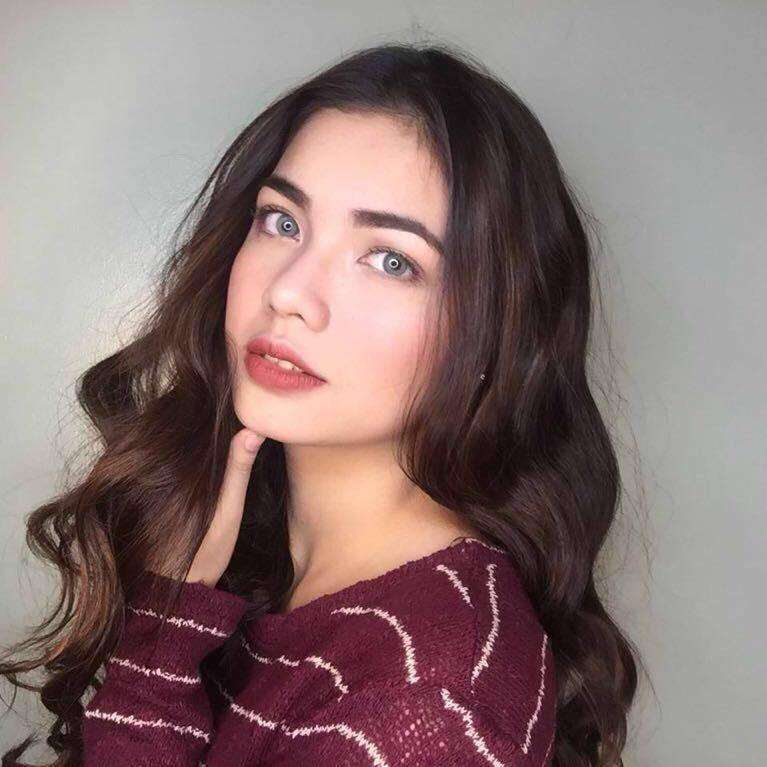 On TV, she has acted in “Wansapanataym”, “La Luna Sangre” and did two episodes of “Maalaala Mo Kaya”. “I’ve appeared in a supporting role sa isang movie before. I was the sister of Coleen Garcia in ‘Friends with Benefits’, pero dito po sa ‘The Debutantes’, formally introducing na po ako and full length yung role ko as one the leads,” she says.